Made his debut with Pinar Karsiyaka Izmir (Turkey) during the 2003-04 season. Signed for the 2005-06 season by Gelisim Koleji, D2. Signed for the 2007-08 season by TED Kolejliler Ankara. 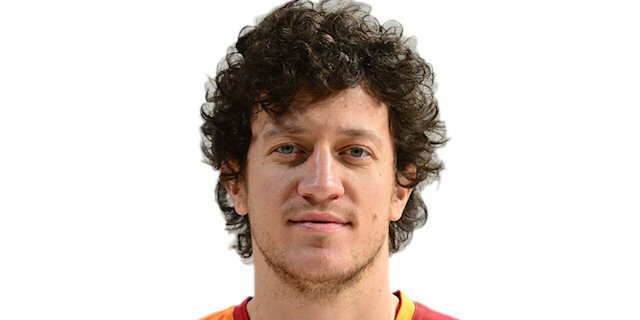 Signed for the 2009-10 season by Hacettepe University, TBLS. Signed for the 2011-12 season by Malye Milili Piyango, TBL2. Signed for the 2012-13 season by TED Kolejliler Ankara. Signed for the 2016-17 season by Acibadem Universitesi Istanbul. Signed for the 2017-18 season by Eskisehir Basketball.